Once upon a time, there was little of Canary Wharf save from lonely, long-abandoned industrial docks. 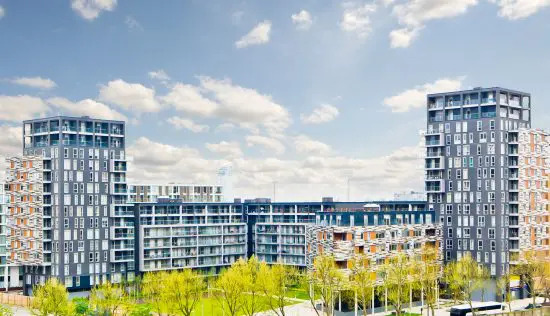 Now, it’s a buzzing business and residential district, its cloud-skimming buildings full of state-of-the-art new-build apartments, hotel rooms and offices. 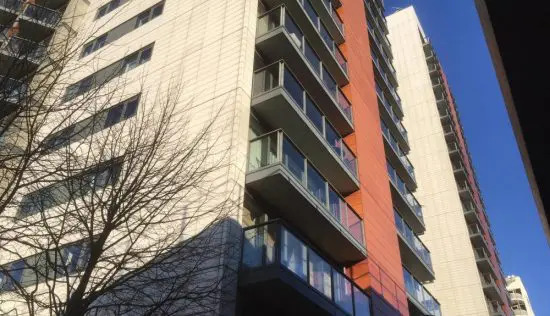 Most of the residential properties in these parts come with floor-to-ceiling windows and River Thames views. New-build residences have been sprouting up in Canary Wharf at lightning speed for the past few years. 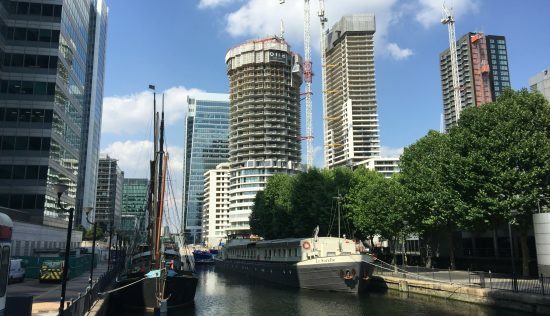 The Canary Wharf Group currently has a number of developments in construction, such as Newfoundland – a 60-storey tower inspired by The Gherkin, which sits in a prime waterfront location at the western end of West India Middle Dock. This one’s been dubbed ‘The Diamond Tower’ thanks to its ‘diagrid’ façade, and is the brainchild of reputable Mayfair architect, Horden Cherry Lee. 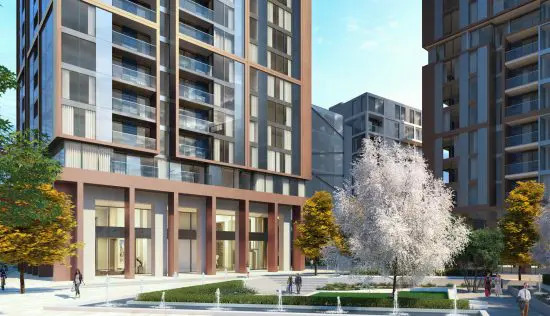 It’s the first Build to Rent development in the Canary Wharf area and, on its completion in 2020, will be the UK’s tallest residential structure at 220 metres high. Another Canary Wharf Group offering is One Park Drive – an angular, 58-storey structure designed by Swiss architect, Herzog & de Meuron. This new-build is flanked by parkland and waterways, so will suit those who want to be blend city living with a slightly more rural outlook. Ten Park Drive is its sister offering, another high-rise property with luxury apartments by Make Studio. 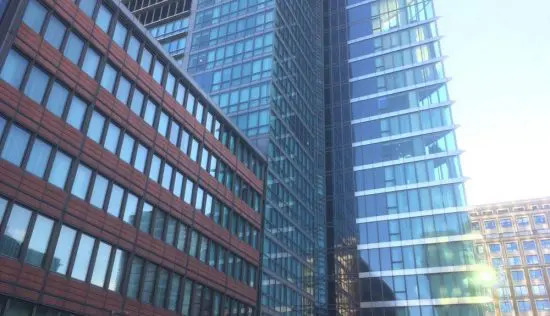 Galliard Homes has also bitten off a large chunk of the Canary Wharf pie, with developments like 35 Indescon Square and Harbour Central attracting affluent professionals in their hordes. These slick developments offer up apartments with a view and a side-order of hotel-like facilities. Ballymore’s Wardian development is worth a special mention, too. It was named after botanist Nathanial Bagshaw Ward, and the building’s high concentration of exotic foliage gives it the feel of a subtropical paradise. Contrary to popular belief, the action in Canary Wharf goes on well into the weekend. Yes its reputation as a weekday professionals’ playground is justified, but this isn’t just a neighbourhood that comes alive Monday to Friday. The concentration of shops, bars and restaurants has grown steadily along with everything else, and now there’s plenty of entertainment to take advantage of all week long. Canary Wharf Shopping Centre is made up of five malls – a mixture of high street names and luxe designer stores. The area’s gastronomy is varied, spanning refined French gastropubs and sophisticated Japanese eateries, plus everything in between. And there’s a good smattering of watering holes, from cosy pubs to cocktail bars. The best of the bars sit Thames-side, with high-up al fresco terraces just right for catching that famous skyline at sunset. Other attractions include London Museum Docklands, which offers a fascinating look at Canary Wharf’s history, and The Space, which concentrates on theatre and art. Outdoorsy types will appreciate the Docklands Sailing & Watersports Centre, where you can have a go at pursuits like windsurfing and canoeing. 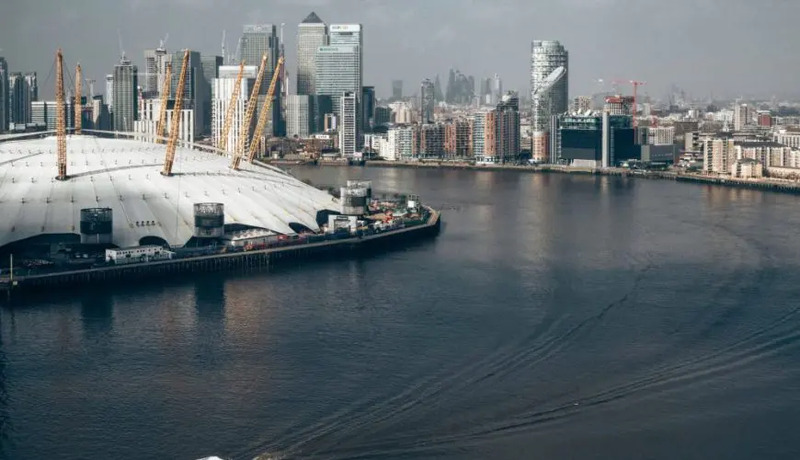 Naturally, London’s largest financial hub is well connected, served by the DLR and Jubilee line, and with frequent river bus services to the likes of London Bridge, Chelsea Harbour and Embankment, if you’d rather travel across the water. London City Airport is right on the doorstep, too – perfect for travelling city slickers, or those jetting off for leisure instead of work. Read reviews of Canary Wharf developments by clicking on the properties in the list below. 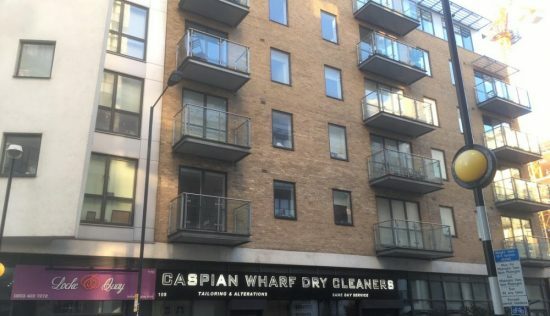 Do you live in a Canary Wharf development? Leave your review here.